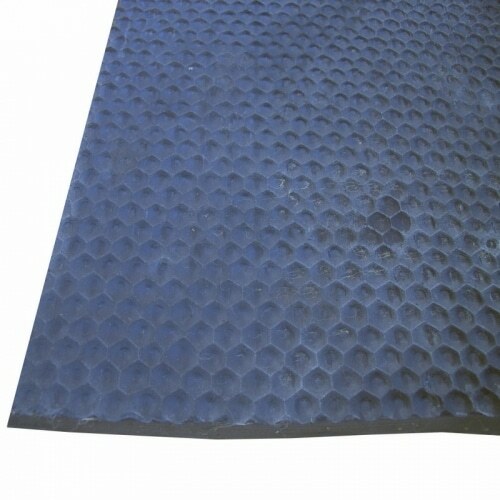 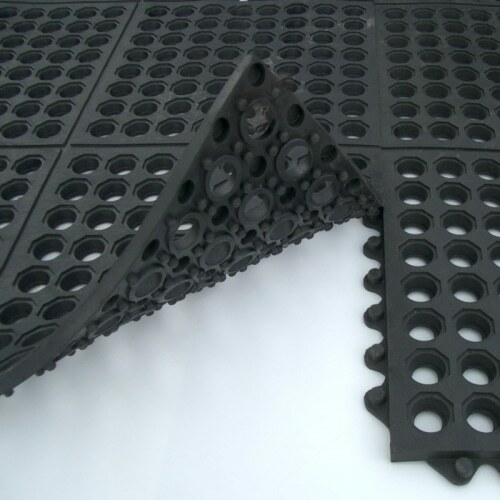 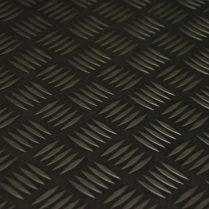 Rubber Roll Mat is an extremely tough heavy duty rubber floor matting which has a non-slip easy clean hammered surface pattern and a smooth finish reverse side. 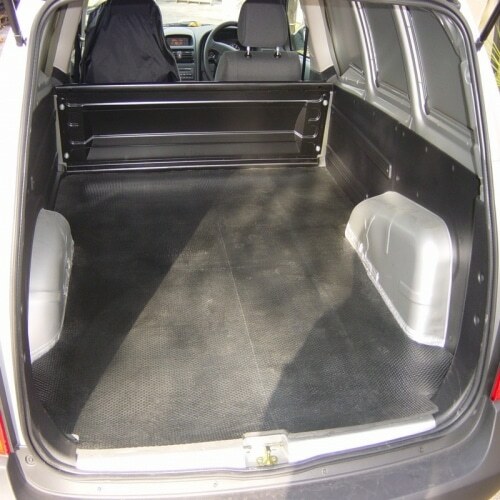 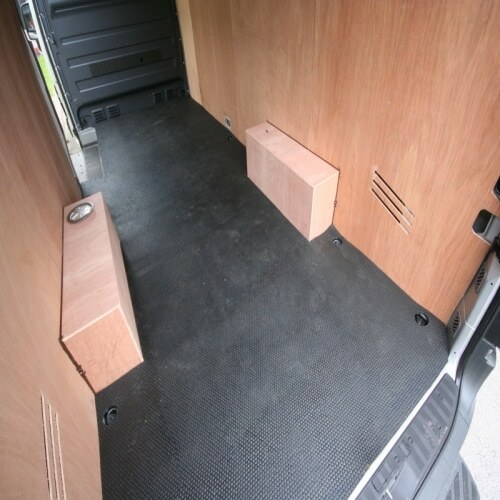 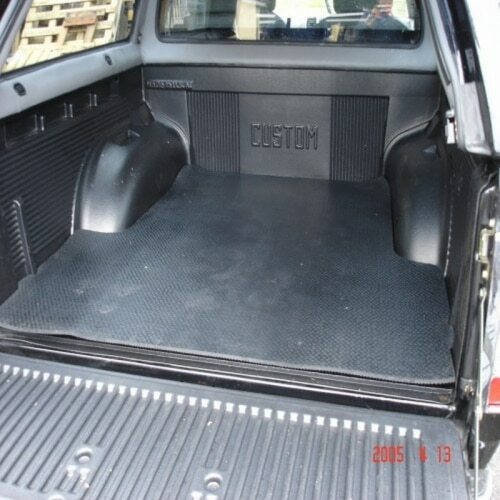 The great thing about Roll Mat is that because it is available in 2m width 6mm Roll Mat is ideal for use in horse boxes and horse trailers where it can provide a continuous floor covering without any joins. 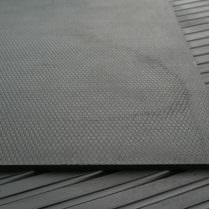 Roll mat also has a thin layer of Nylon fabric running through the middle of the rubber to prevent it from stretching or tearing.